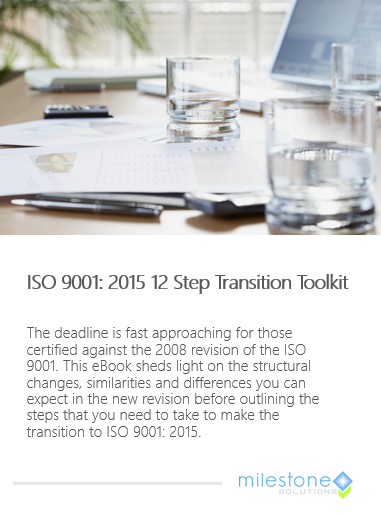 The deadline is fast approaching for those certified against the 2008 revision of the ISO 9001. 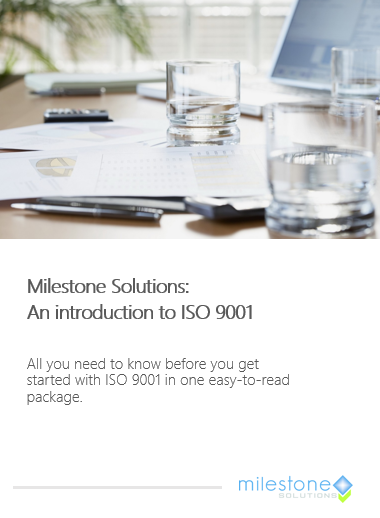 This eBook sheds light on the structural changes, similarities and differences you can expect in the new revision before outlining the steps that you need to take to make the transition to ISO 9001: 2015. 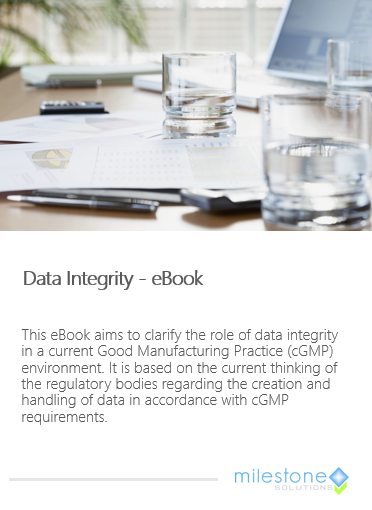 This eBook aims to clarify the role of data integrity in a current Good Manufacturing Practice (cGMP) environment. 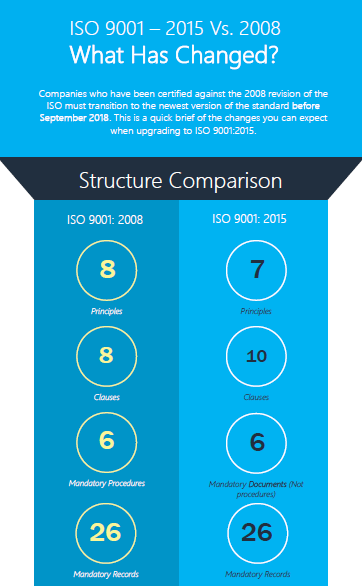 It is based on the current thinking of the regulatory bodies regarding the creation and handling of data in accordance with cGMP requirements. 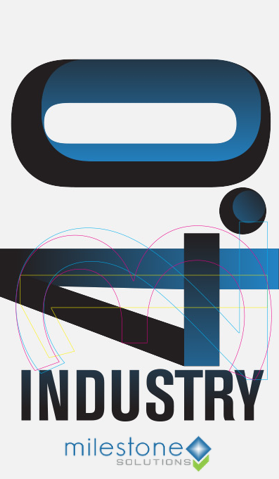 Feel free to download this comprehensive Industry 4.0 presentation which introduces and demystifies this hot topic. Note: This presentation was designed for an Engineer's Ireland event on Industry 4.0. Requirements: What is new and what is in the past? 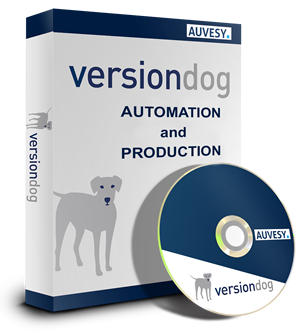 Milestone Solutions have partnered with German-based Auvesy to bring you VersionDog, version control and change management for PLCs, CNCs, SCADA systems, HMIs, robots, drives and field devices. Together we bring you truly powerful Data Management for Automated production. Download a free brochure here to find out more about VersionDog and how it can help you!